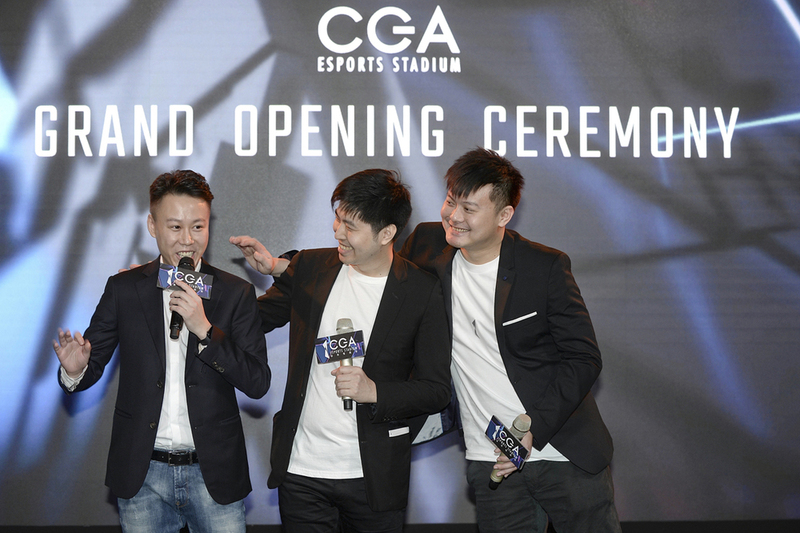 CGA eSports Stadium, billed as the largest such integrated venue in Asia offering 25,000 square feet of space and featuring of over 40 brands, opened for gaming enthusiasts in the city at the end of last month. 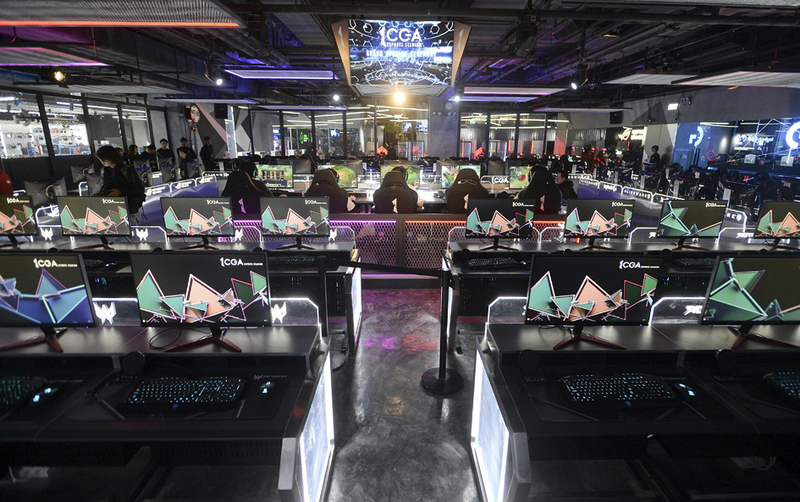 Hong Kong-based start-up Cyber Games Arena, CGA, which provides advertising and promotions services of e-sports activities and which organizes regular e-sports tournaments, spent HK$30 million to build the venue, expects to break even within two years. The two-story venue is at Macpherson Place in Mong Kok. It has six zones, including eSports Arena, The Stage, Console & Mobile Area, VR Zone, CGA Store and e-Cafe. It is the first e-sports stadium rated as Platinum (three-star) and officially recognized by visual computing technology leader NVIDIA with all computers equipped with GTX1080 to RTX 2080 Ti display cards and e-sports monitors. 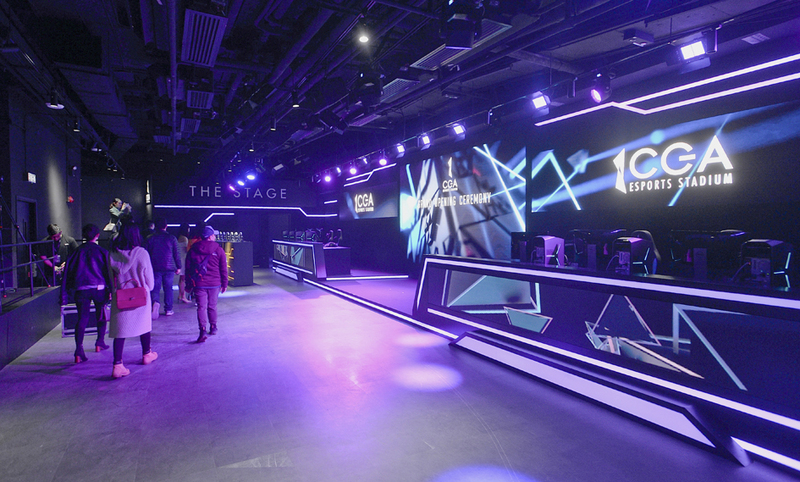 It is also the first e-sports stadium in Hong Kong to introduce a women-only zone. It expects to attract 1.2 million visitors and hold more than 100 local and overseas small- and medium-sized contests a year. CGA was founded by three former e-sports athletes in June 2012, using money they saved from an advertising company and personal deposits of about HK$1.4 million to HK$1.5 million. They aim to promote the development of e-sports in Hong Kong with the vision of "connecting gamers." Ryan Chow Kai-hong, Kurt Li Ka-chun and Sam Wan Sai-ho, are also schoolmates in secondary school, participated in and won various international tournaments as a team from 2000 to 2003. After finishing their career as e-sport athletes, they bonded with each other by playing games and watching international e-sports competitions over a decade, even when they studied and worked in different countries. "We always think we were born at a wrong time when we watch these competitions. If there were live broadcast and sort of high attention [to the e-sports industry] when we were athletes, we would not end our career so soon," Chow says. They started to think about the possibility for Hong Kong to develop an e-sports industry, "even if there is no stage for competition, but we can change our model into an organizer and become an e-sports company to provide a platform for enthusiasts." Helped by the experience of setting up a digital production company, CGA co-organized the first Esports Festival Hong Kong and the Esports Association Hong Kong with the industry in 2015, before receiving HK$5 million from local personal angel investors in 2016, and expanding the business to Taiwan. CGA got HK$50 million investment from Timeless Software (8028) in May last year. Timeless Software took 28.57 percent of equity interest in CGA, with a guaranteed profit of HK$32 million, including achieving 40 percent utilization rate of the venue in the year ending March 31, 2020 and a 20 percent growth rate for the year ending March 31, 2021. CGA booked losses in the year ended March 31, 2018, but revenue has increased by more than two times year-on-year for each of the years ended March 31, 2017 and the year ended March 31, 2018, according to a subscription announcement from Timeless Software. Chow is confident of achieving the guaranteed profit. He expects the CGA eSports Stadium will account for 60 percent of the total revenue in the future, adding that the firm recorded a positive profit last year. He forecasts the eSports Arena and CGA Store will generate most of the sales revenue. "In addition to games, game-related products generated the largest proportion of revenue in the e-eports market, that is why we also work on the retail business," Chow says. The stadium also offers different jobs opportunities, including players, anchors, gamers, analysts and psychotherapists in front of the scene, as well as supervisors, directors and editors behind-the-scenes.